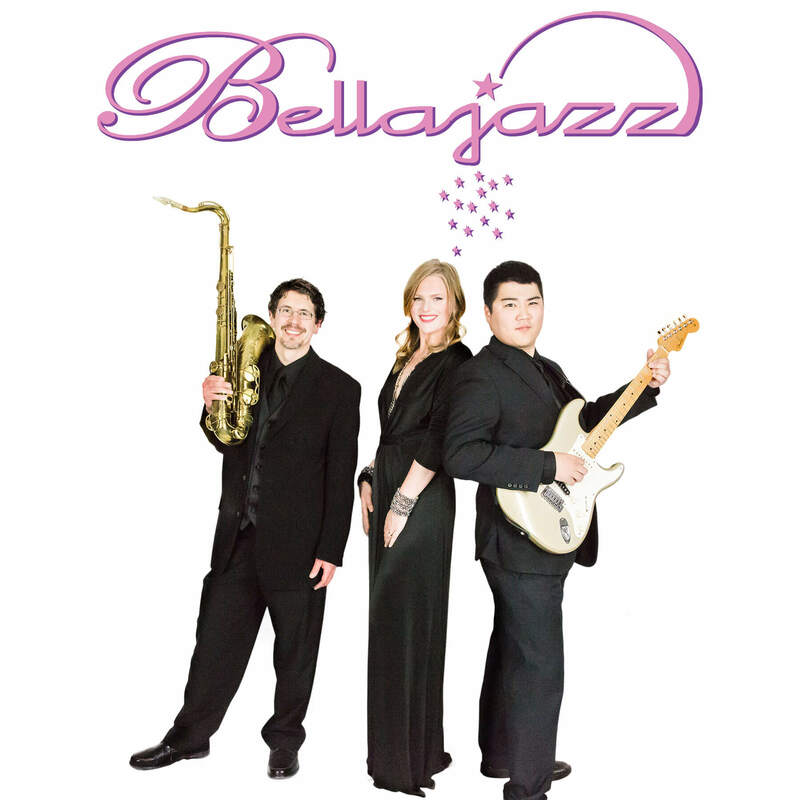 Bellajazz is the perfect choice for elegant background music. This talented jazz trio presents the standards, Rat Pack, soft jazz, easy listening pop and Broadway show classics. This option is ideal for cocktail hours, dinner receptions and intimate settings Bellajazz brings sophistication and ambiance. This is the content for the back of your Card. 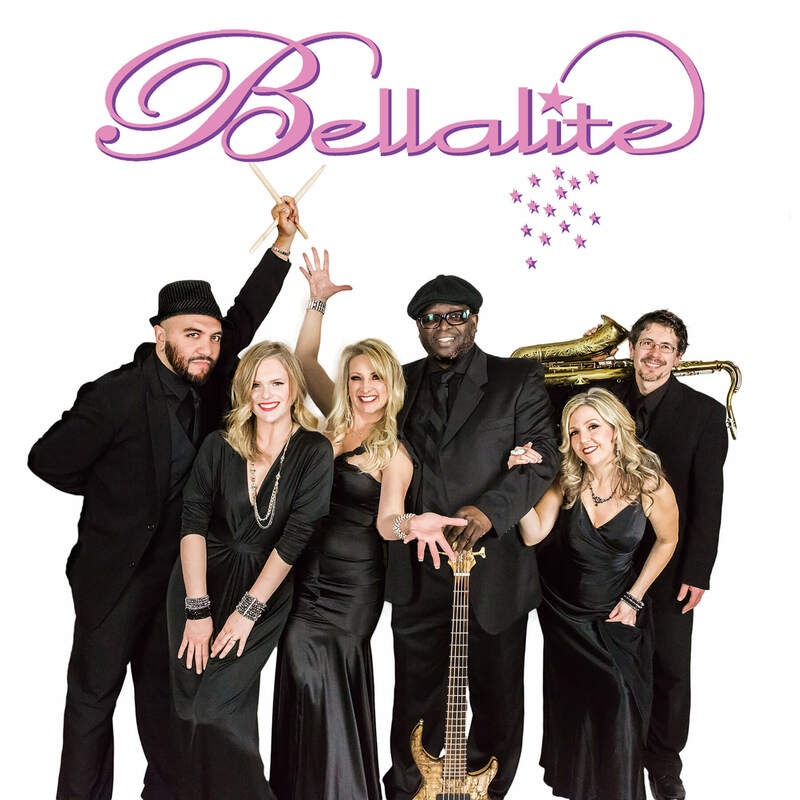 Bellalite is a smaller version of Belladiva, but still packed with the high energy you’d expect from our 10 piece band. Typically booked with a 4 piece rhythm section, 2-3 singers, and an option to add horns, this is the perfect size band for smaller venues. Custom made to fit everyone’s entertainment budget. 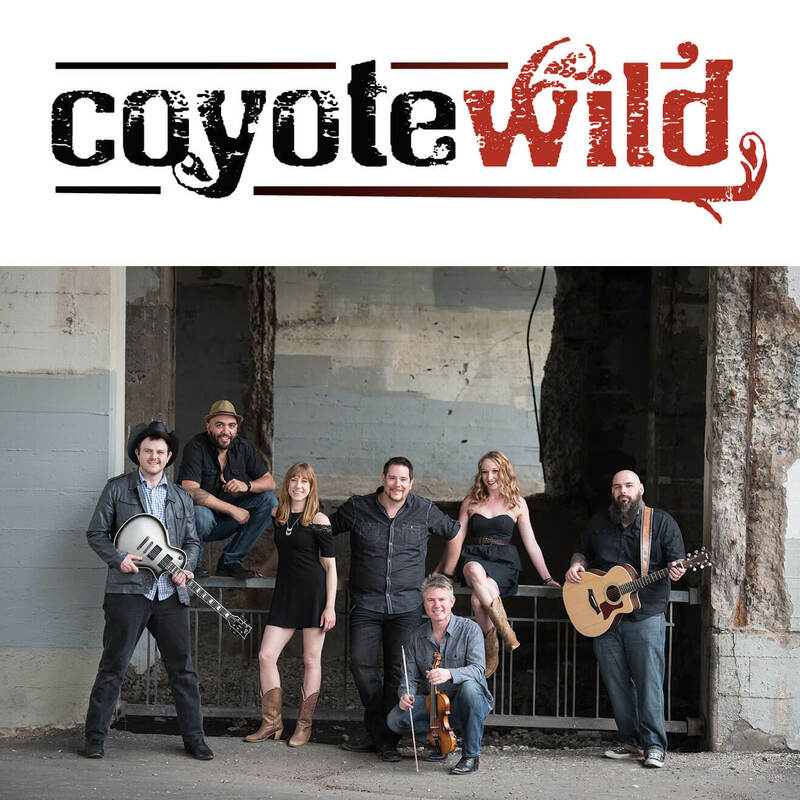 Coyote Wild is a team of musicians and singers who perform country and rock the way it was meant to be played! Coyote Wild performs a mix of classic and current rock and country. Built around strong vocals and great harmonies, the set list is high energy, fast paced and FUN! With a raw and gritty edge and a front line that rocks the room with intoxicating harmonies, Coyote Wild this is the “Go-To” country rock band in the Midwest! The show is filled with dynamic vocals, cutting edge choreography, great costume changes, and a high-energy performance that is second to none! Not only will you experience iconic music and incredible singing and dancing, you will find comedy and sentiment throughout the performance as you witness the girls getting the audience involved and participating in the show. There is something for everyone in this timeless production. Divas Through the Decades is perfect for fairs, festivals, special events, corporate parties, conventions, and trade shows. Let us know about your plans! …You exceeded our expectations beyond belief. Your level of excitement and energy is unmatched by any band I have seen. Belladiva helped make this the best night of my daughter’s life. That was the comment I heard all night long! Belladiva was fabulous! High energy, great sound, stellar costumes, did I mention energy?! Your energy was insane and your vocals were amazing! Thanks again for performing at our holiday party. Everyone really enjoyed y’all and it’s definitely been our best party I can remember! 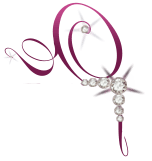 THANK-YOU for all of your support on our Pinky Swear Gala’s. So many people are still complimenting the level of energy you bring to the evening. You run a first class operation. Good looking, high energy, super explosive band from the minute they took the stage to the very end of the show! This band is no ordinary group. They were professional to work with and definitely know how to entertain a crowd! We will definitely have Belladiva back! We loved the band! I heard so many great comments about them throughout the night and afterwards. They played a great variety of songs, good crowd interaction, and the dance floor was packed all night long. To me, that is the best sign of a great band. Your email will never be sold or distributed without your permission. diva (/ˈdiːvə/; Italian: [ˈdiːva]) is a celebrated female singer; a woman of outstanding talent in the world of opera, and by extension in cinema, theater and popular music.